Chad Green was brilliant on the mound on Tuesday, as he threw a complete game, no-hit, shut out to lead Whittier Christian past Valley Christian 10-0. The victory improves the Heralds record to 5-2 in Olympic League play. Whittier Christian secured the victory thanks to six runs in the third inning. Heralds batters contributing to the big inning included Joseph Salahi-Chung, Wes Ruiz, Eric Morrison, Elijah Camarena, and Aledys Parra, all sending runners across the plate with RBIs in the inning. 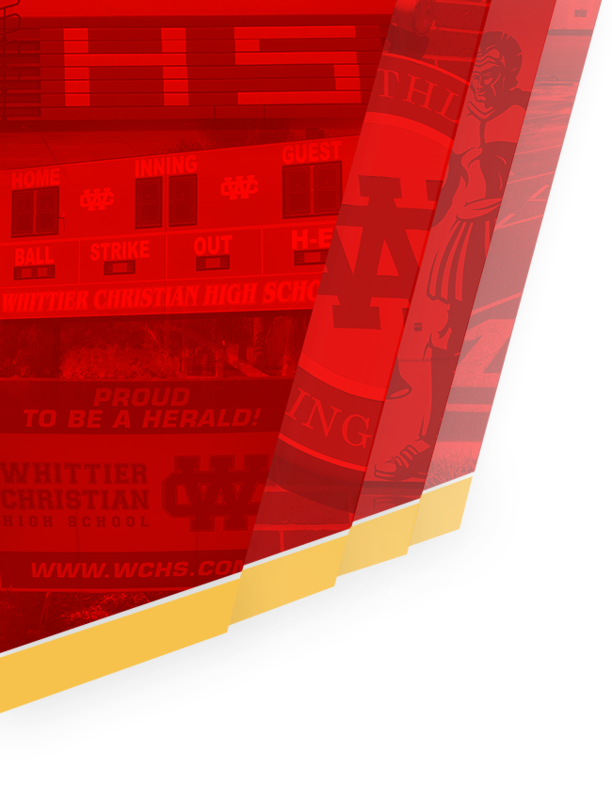 Whittier Christian tallied 11 hits with Green, Ruiz, Andrew White, and Morrison each collecting multiple hits. Green led the Heralds with three hits in three at bats. 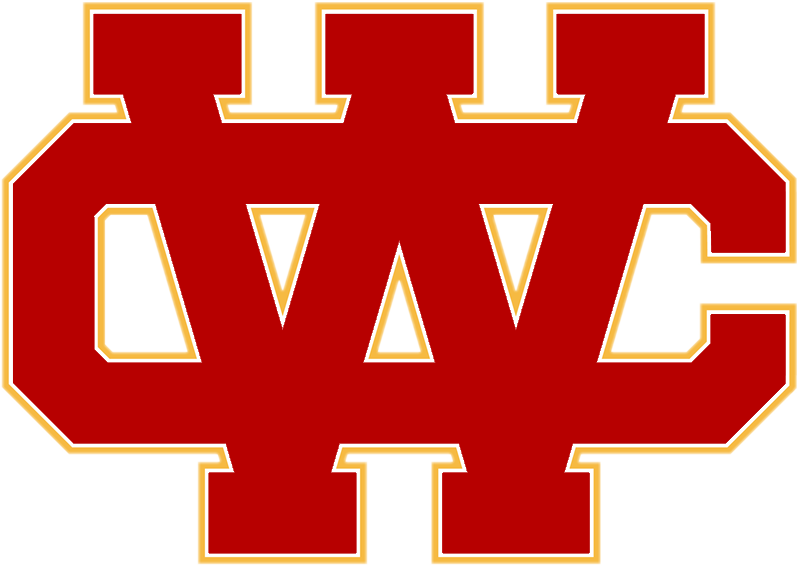 The Heralds are back in action on Wednesday at 3:00 pm against Savanna with a make up game from the season opening Newport Elks Tournament. 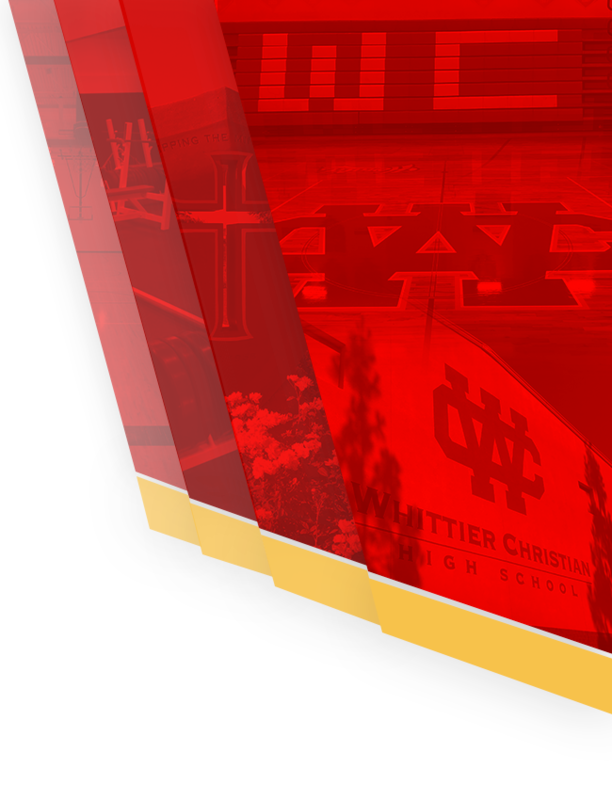 The Heralds will return to Olympic League action on Friday as they visit Valley Christian for a 4:00 pm game for the final game if their 3-game series.